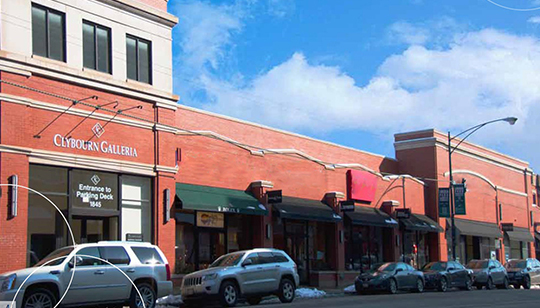 Inland Mortgage Capital closed an $8,000,000 non-recourse, bridge loan on a retail property in Chicago. The 24,601 SF property was 63% leased at the time of closing. IMC was confident in the transaction due to the property’s location in a desirable retail corridor in the demographically-strong Lincoln Park neighborhood. Adding to the positives aspects of the transaction was a retail-savvy Sponsor and the asset’s 71-space rooftop parking deck. The non-recourse loan will allow the Borrower to refinance current debt and fund leasing and deferred maintenance costs.